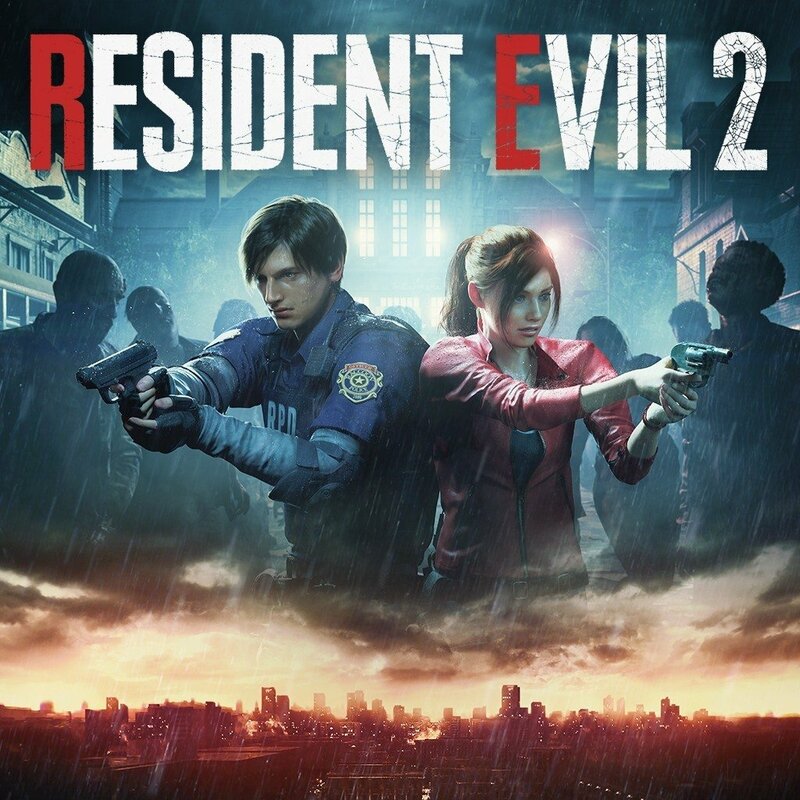 As a survival horror game, Resident Evil 2 definitely offers a variety of weapons to collect for both characters, Leon and Claire. Each character will have access to unlock the different weapons in the game. However, the weapons usually spot in the same locations as exact alternates, but a different weapon will appear depending on the character story you’ve selected. 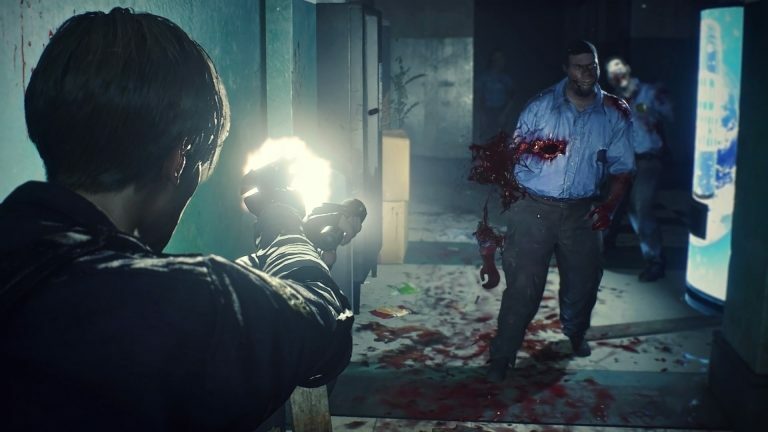 In this article, I will reveal all of the weapons locations in Resident Evil 2 for you to collect whether you’re playing as Leon or Claire. To be noted, Clair will have access to get one more weapon if compared with Leon and that is one SMB HP3 Laser Sight Pistol. 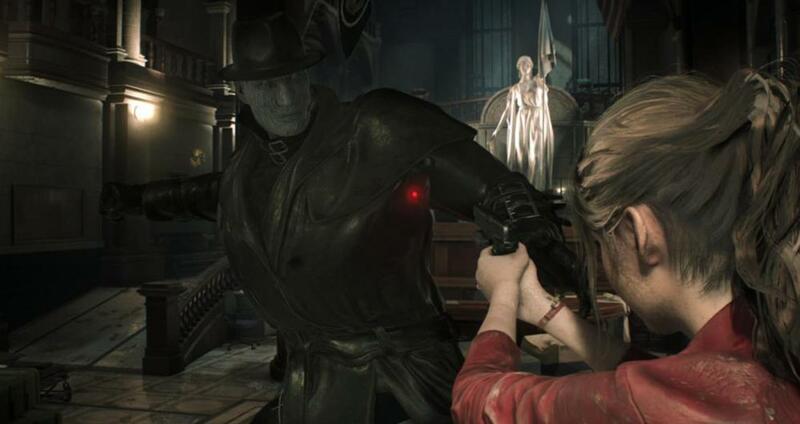 Now, let’s start to find all the weapons you can get in Resident Evil 2. W-870 and GM 79 are the first weapons you can get for both characters, Leon and Claire. You can find both weapons stored in the Safety Deposit Room on the 1st Floor of the Raccoon City Police Station. First, you have to the Art Room on the east side of the 2nd Floor and get the Weapons Keycard there in order to open the weapons locker. Note that you will also need to get a Spade Key to get access to the second floor east side areas. To get the Chemical Flamethrower or Spark Shot, you will need the Queen and King Plugs. Go down the Lower Sewers and continuing in the waterway till you reach the Supplies Storage Room. Put the Queen Plug in the socket to open a door, then head up and get the King Plug, use it to open the weapons locker. You can collect these weapons easily in the B Scenarios. To access the B Scenarios, you have to complete the game once and then access New Game (Second Run) from the main menu. Find the weapons in the Guardroom in the underpass beside the Storage Box, use Bolt Cutters to open it. To get these weapons, you will have to complete the Parking lot and Underground sections to gain access to all the areas. Before we start, you will need to find the Red Book in the Library and combine it with the Hand that’s just aside the Statue in the Art Room to get the Scepter for the Red Jewel. And, you will also need the Club Key if you’re playing as Leon and the Heart Key if playing as Claire. Now go to the Observation Room combine the Jewelry Box with the Red Jewel to get a S.T.A.R.S Badge, then use it at the S.T.A.R.S Office Computer to unlock the weapons locker. You will get both of these weapons during the final boss battle. You will have access this weapon if you’re playing with the character Claire. Head to the Firing Range where you will find a Yellow Box with a note beside it. Examining the box will give you a bent car key, use it to open the trunk of the police car in the Parking Garage, and you will find the Pistol inside it. 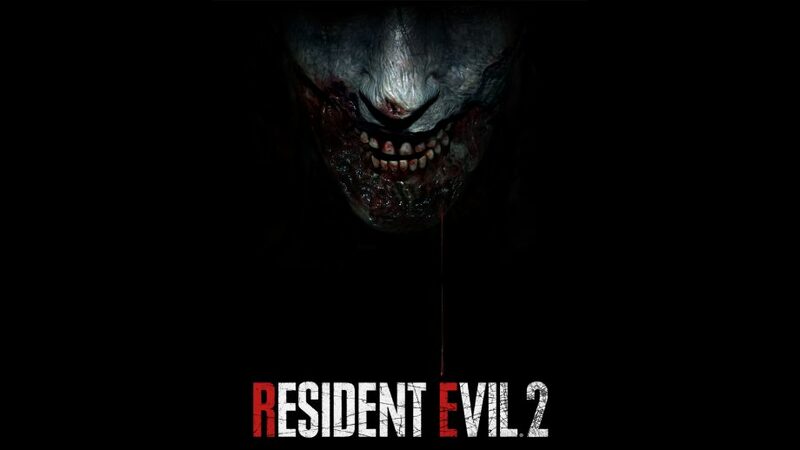 Resident Evil 2 is currently available for Pc, PS4, and Xbox One.